Please note new day of the week and time, which is our winter schedule. Our monthly surf session is a great time for new members to meet the club and for existing to members to get involved. We'll surf first and then meet for a Brunch Meeting. Come surf, eat or both! 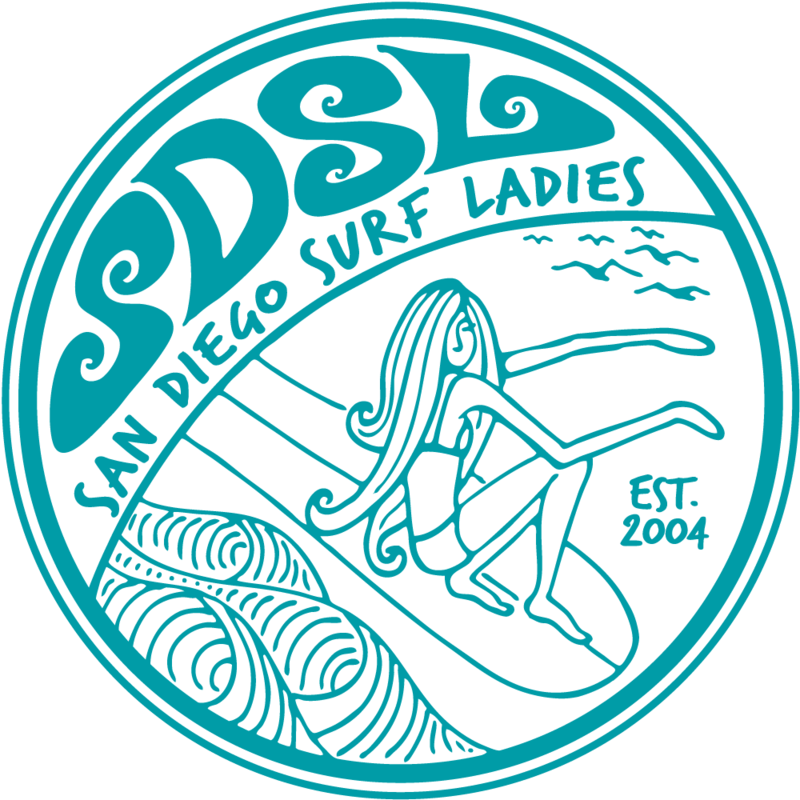 At the meeting we'll plan upcoming events, socialize, and voice your opinion on new SDSL logo design applications on t-shirts. WHERE: Surf at La Jolla Shores; at the far North end of the parking lot in front of the bathrooms / showers by the Sea Wall. Look for the Banner. Eat and Meet at Papalulu's at La Jolla Shores.